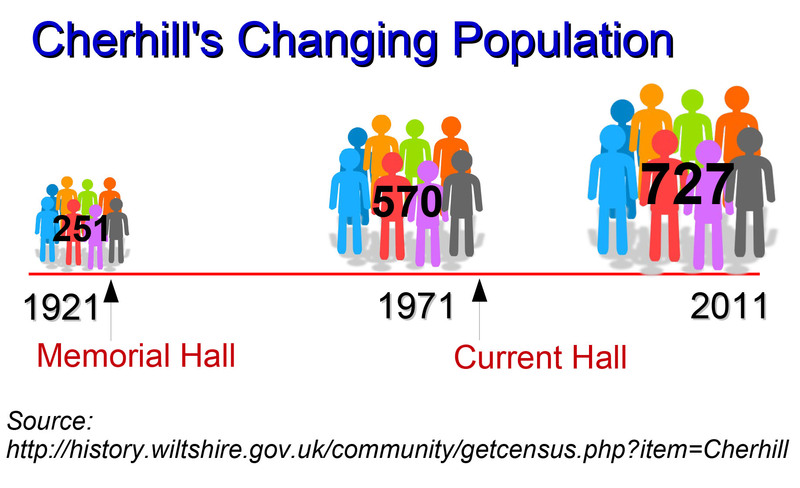 Why does Cherhill need a new Village Hall? 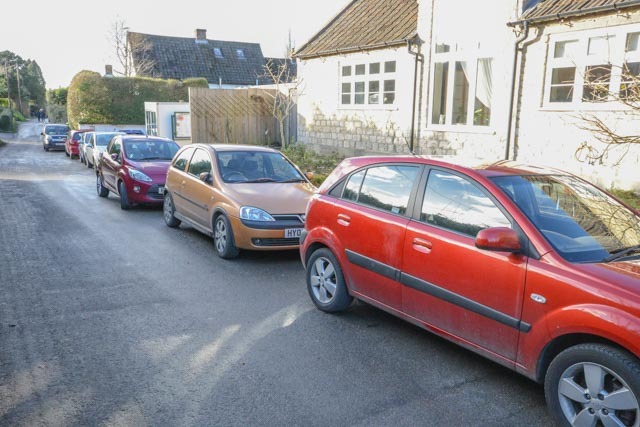 As for parking…. a picture is worth a thousand words…. The current hall is a single large room which means that only one event or user-group can be accommodated at any one time. The arrangement of lighting controls and the single entrance/exit prevents sub-division of the space to allow multiple users. The small side room by the stage can, on occasions, be used in addition to the main hall but it is small and severely limited by the amount of space which is taken up by storage. There is no dedicated storage in the hall which means that the available space is always reduced by the need to accommodate furniture and other equipment. The majority of the current Hall’s user groups struggle with the lack of storage space. Where would the new hall be? Couldn’t another site be used? 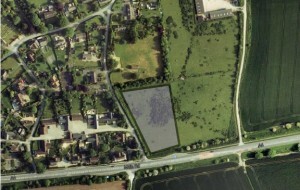 There isn’t another site available; we have searched and the full story is HERE. Isn’t the village in an Area of Outstanding Natural Beauty? 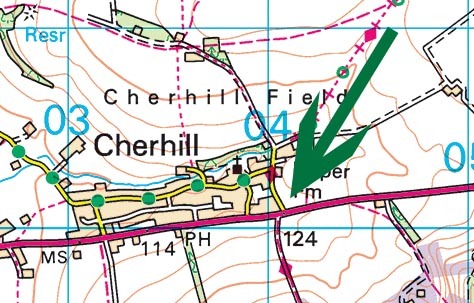 Cherhill is within the North Wessex Downs area of Outstanding Natural Beauty (AONB) and so is most of the county, plus a good part of Berkshire, Hampshire and Oxfordshire. 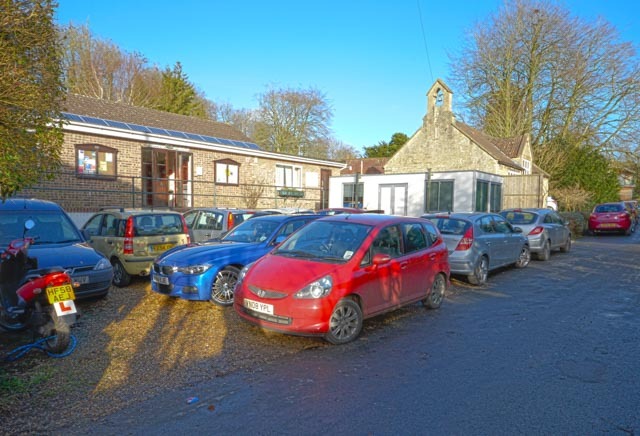 The AONB management is not opposed in principle to the Project – they are very keen to support thriving communities and see the need for up to date facilities to help do that. We will continue to work with the AONB team as the Project progresses. How will the new hall be paid for? During the design and planning process the project has already received grants from the local Area Board, the Community Rights Programme and existing Village Hall reserves. Additional funding may become available from central government associated with the CRtBO process. Following the CRtBO referendum, if it is successful, the Steering Group will embark upon a major fund-raising exercise. 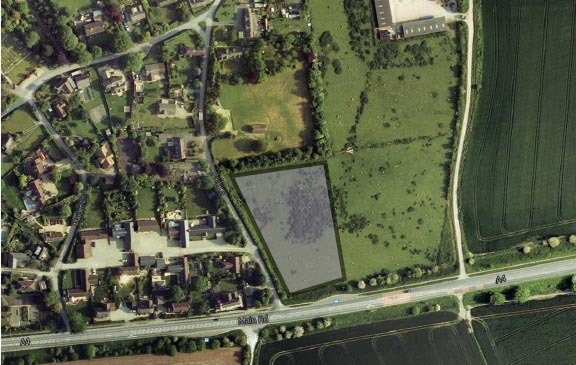 Naturally we do not yet know the total build cost since the design has to be finalised following consultation with the village. Some of the total should rightly be raised within our community, but the large majority will need to be raised from external sources. There are many sources of grants for community projects, including the National Lottery Good Causes fund. These will be explored once we have a better grasp of the expected cost of the project.